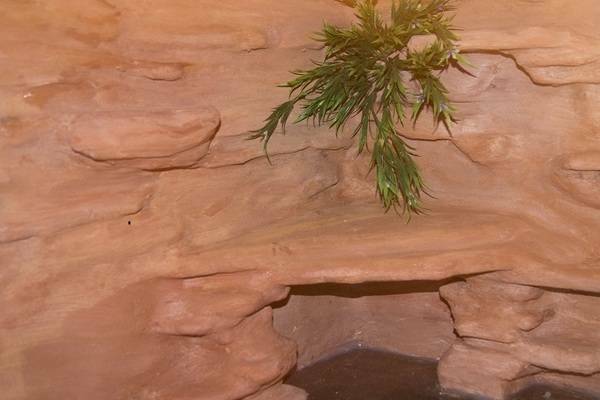 To prepare branches and accessories for your bearded dragons house is quite simple. Keep in mind what your goal is and it becomes quite logical what needs to be done. Note that for accessories and habitats being obtained 2nd hand, during quarantine or usual cleaning, see how to effectively clean your bearded dragons accessories for treatment. 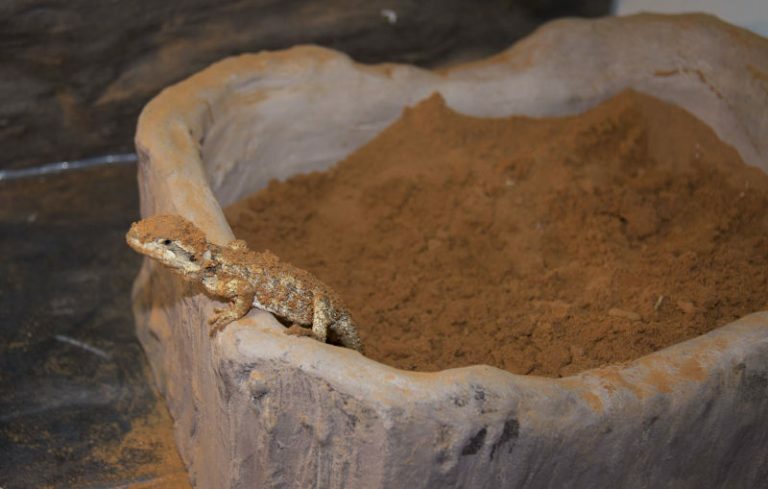 The first step of preparing wood for the reptile house is to wash it down and visually inspected for any potential hazard. It is impossible to know what parasites or pathogens you could introduce into your environment given your geographical location and situation. Therefore treatments are generalised to cover common concerns. Before using chemicals, ask yourself what it is that you are trying to kill. Just because we have access to chemicals doesn’t mean it is sensible to use them. Even common household chemicals like bleach is quite toxic and pointless to run the risk unless you are targeting something that it is capable of killing and prepared to wash it off thoroughly. Remove any sharp edges and splinters. Parasites, such as mites, are a top concern for anything taken from the environment. Another consideration is to ensure any chemicals the objects may already have been subjected to are removed. Parasites can generally be treated by heating, submerging in water, freezing or using chemicals. Pathogens will generally be treated by heat, chemicals and for some freezing may be suitable. Removing chemicals is usually just rinsing with water. Check rocks and branches for any excessively sharp edges or splinters. The idea is to retain the roughness, just tone down anything that has the potential to cause cuts if rubbed on or puncture injury if fallen on. If such hazards exist, then use a metal file to whittle it down or choose a different rock or tree branch. Rinse the object with water from the hose or wherever is convenient. Note that if you suspect that there are chemicals on the objects that cannot be removed by light rinsing, then it is best to discard and find a less problematic piece. If the items can be fitted in a freezer then do so for a few days to ensure the entire object has been penetrated consistently, especially for wood which is a great insulator. Note that some pathogens have been known to survive freezing temperatures so this is not necessarily sufficient to treat a particular pathogen that you may have concerns over. Immerse the items in hot water for at least 15 minutes. Use a poker or other object to submerge and rotate or move rocks in the water ensuring that there are no pockets for air which some parasites can survive in. Mites can be killed at 55ºC (131°F)3 and Salmonella dies in a moist heat within 15 minutes at 121ºC4. So essentially you want to attain temperatures above 121ºC to cover a broader spectrum of parasites and pathogens. The boiling point of water is 100ºC. Leave F10 in contact with the surface for at least 15 minutes and thoroughly rinsed off afterwards. It works anywhere between 30 seconds and 15 minutes depending on what it is eradicating so it is best to go the maximum for a broad coverage. Killing parasites like mites will require all air pockets to be eradicated while the object is immersed, turning at times to ensure any air pockets have been eliminated. This can take days. For anyone with young children, keeping a bath with water in it might not be a suitable form of treatment, but you are the best judge on what your household can deal with on that score. Another means of treating is by heating accessories in an oven. For accessories that can fit in an oven, pop it in and monitor it. Bake it at as a high a temperature as it can take without bursting into flames or smoking of course. 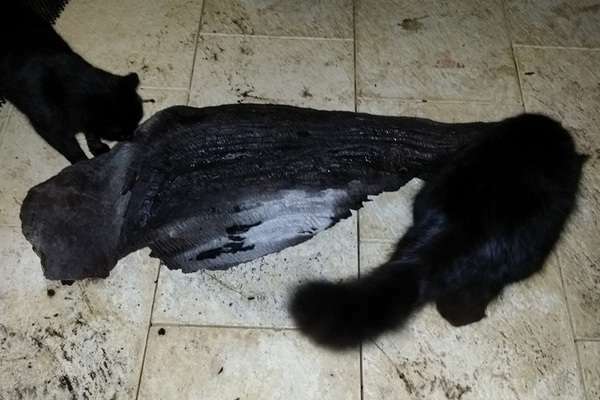 Monitor the objects in the oven and if they are to be removed prior to cooling down then clearly they need to be out of range of children, pets and anything else that could be injured or catch fire. The thickness of the branches will determine how long they should be heated for. 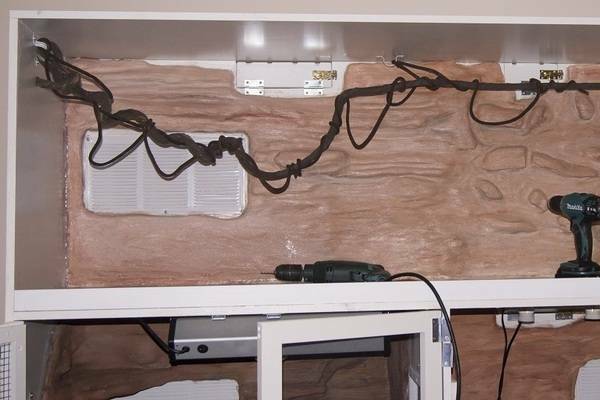 Wood is a great insulator so thick wood may require 3 or 4 hours of heating to get past any protective insulating layers that parasites may be hiding in. For large branches, wrap them in black plastic and leave it out in a hot summer sun for a month. Physical Constants for Investigators. T.C. Forensic Pty Ltd Forensic and Scientific Services. Data reproduced from “Firepoint” magazine – Journal of Australian Fire Investigators.